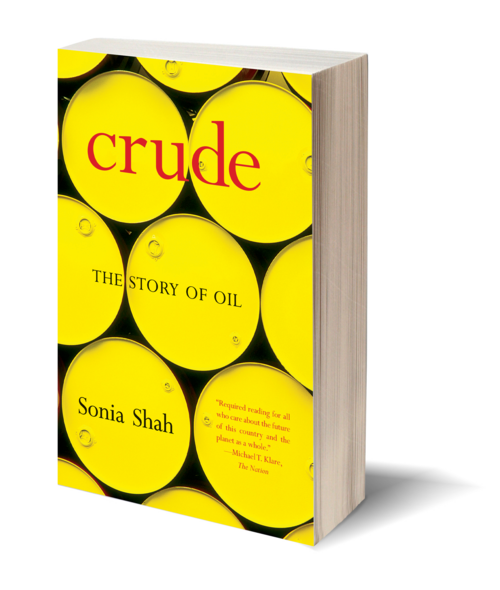 Crude is the unexpurgated story of oil, from the circumstances of its birth millions of years ago to the spectacle of its rise as the indispensable ingredient of modern life. In addition to fueling our SUVs and illuminating our cities, crude oil and its byproducts fertilize our produce, pave our roads, and make plastic possible. 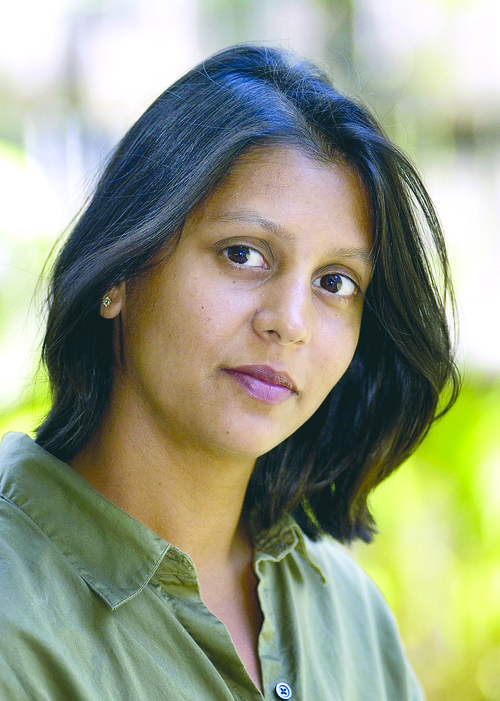 "Newborn babies," observes author Sonia Shah, "slide from their mothers into petro-plastic-gloved hands, are swaddled in petro-polyester blankets, and are hurried off to be warmed by oil-burning heaters." The modern world is drenched in oil; Crude tells how it came to be. A great human drama emerges, of discovery and innovation, risk, the promise of riches, and the power of greed. Shah infuses recent twists in the story with equal drama, through chronicles of colorful modern-day characters—from the hundreds of Nigerian women who stormed a Chevron plant to a monomaniacal scientist for whom life is the pursuit of this earthblood and its elusive secret. Shah moves masterfully between scientific, economic, political, and social analysis, capturing the many sides of the indispensable mineral that we someday may have to find a way to live without.